Tony and Conrad take you back to March of 2002. Icon versus Icon as the Rock meets Hulk Hogan. Plus Kurt Angle, Robbie Van Dam, Booker T., The Dudley Boyz, Stone Cold vs Scott Hall and Ric Flair against the Undertaker. Truly one of the best WrestleMania's ever and one that was worth every minute of the 3-plus hours broadcast. Remember The Rock interview with Coach? 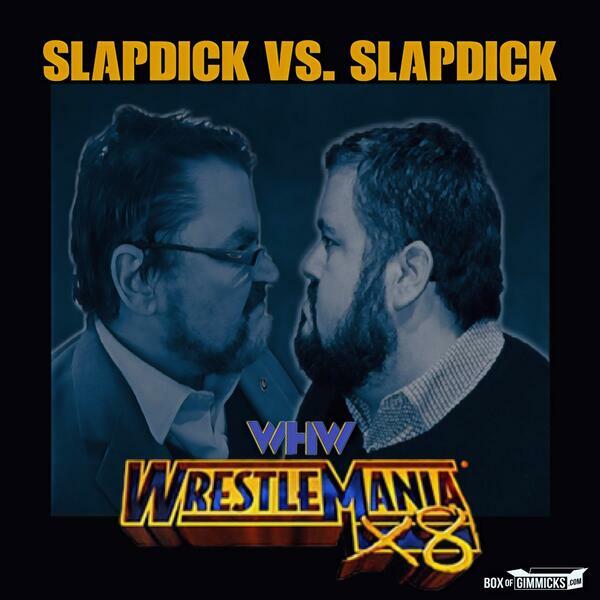 You'll be able to hear it, relive it and much more here on WHW.